When you value what you store, store it with us. 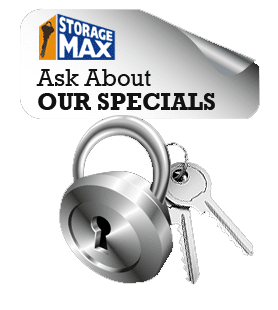 Storage Max is managed by a friendly staff that is dedicated to service and satisfaction. 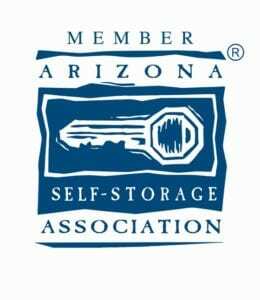 A convenient, neighborhood self-storage facility for all of your personal and business storage needs. We are dedicated to providing you with a competitive price for the best self-storage facilities available. Our offices are open 7 days a week (excluding major holidays). As an added benefit, ALL of our facilities are staffed with Resident Managers - providing an added level of service. Our facilities are lighted and completely fenced in with razor or barbed wire for added protection. Some of our features include surveillance cameras and coded gate access. We take pride in providing you with clean and well maintained facilities for all of your self-storage needs.